Let’s face it, we all envision being that perfect model on a toothpaste ad. The goal to become more like what we are in our dreams is more obtainable and easier than we think. But it all revolves around the smile that brightens the whole image. There are many elements that affect smiles, both in cosmetic and functional views. We’re going to cover them all in this, our special three-blog ‘Smile’ series. The first thing you notice when someone smiles is their teeth. 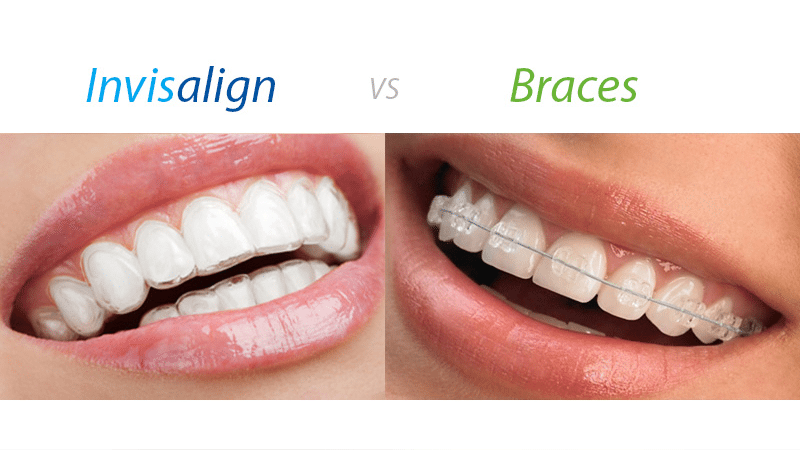 Braces, though – less attractive than crooked teeth. Thankfu lly the dental Gods smiled on us, blessing the dental industry with two inconspicuous products: Invisalign® and Cfast™. Invisalign® is a set of aligners that clip onto tooth-coloured attachments on your teeth and move them progressively over time which can take up to two years. Cfast® are clear ceramic braces with a white wire so there is minimal visibility – this system takes roughly six months. These cosmetic procedures are safe and aesthetic but are not always suitable for people who require orthodontic specialist treatment. Cosmetic touches to improve your smile. For people who have a high lip problem but do not qualify for a frenectomy there is still light at the end of the tunnel! Muscle relaxants can be used – don’t worry, you can still smile and speak perfectly fine. There is little discomfort as the needles used are super fine, and the whole procedure will take up to half an hour. Dr Kumar from Sydney Cosmetic Sanctuary suggests that people seeking muscle relaxant or any anti-wrinkle injections should see their cosmetic surgeon or clinician every three to four months for top-ups. There are some trained dentists and registered nurses that can inject under supervision of a medical doctor but the safest option would be to go directly to the plastic surgeon who specialises is this field. To enhance your now perfectly aligned smile, dermal fillers come to the rescue. Dermal fillers can give a little “oomph!” to a flat or small pout. The point of this is to slightly plump up and enlarge the lips to make them look fuller. Like the patient on the left, a significant lip increase can enhance a smile but also help balance the face. Different qualities of dermal fillers all have different life spans – cheaper fillers can last as little as two months. Dr Kumar suggests saving the money you would spend to get refilled every couple of months and opt for better quality products. He experiences his patients getting four to 18 months with the filler available at Sydney Cosmetic Sanctuary. Straight teeth? Check. Perfect lips? Check. But you still need that final touch. Dr Nidhi Berera, principa cosmetic dentist at Sydney Cosmetic Sanctuary, recommends that after any procedure on your teeth or lips, whitening can give you that final pop! There are many systems available but Dr Berera tends to stick to two. 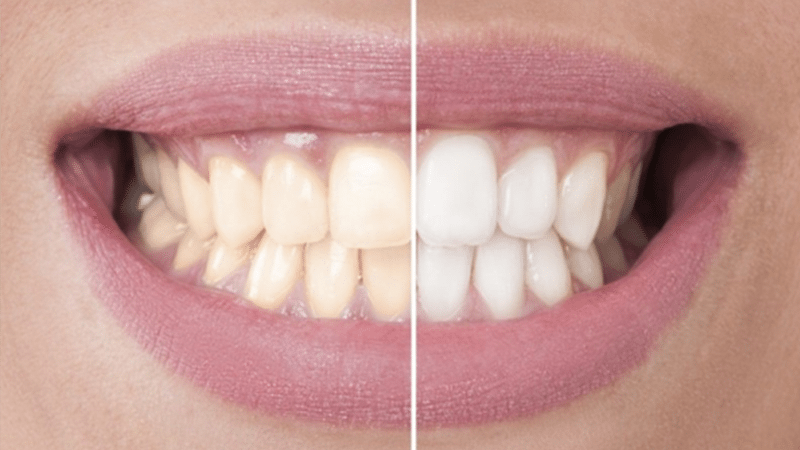 In-chair whitening can be convenient to the impatient person in all of us, giving immediate results. The second (aka, the take-home system) comes in two variations. Opalescence go® are pre-made trays made for all mouth shapes, worn 30 to 45 minutes daily for a week, and disposable after each use. Alteratively, you can have custom trays fitted for your mouth, which you wear everytime you bleach and are an exact fit. Both systems work very well with significant lighter shade difference from the starting point – perfect for topping off your smile. Now you have an all-rounder brighter, fuller, straighter smile, and the confidence to never shy away from a photo opportunity again. Any of these treatments can be individually done with no commitment to follow through the whole process. Luckily, you don’t need to travel the globe to find all the right professionals for each individual step as Sydney Cosmetic Sanctuary is designed to be the one-stop shop for any cosmetic procedure. And if you have any questions at all, you can contact us at any time.